Palomo Espadin is produced by mezcalero Carlos Mendez Blas in the “Mezcal Capital of the World,” Santiago Matatlan, Oaxaca. Palomo Espadin is made with agave Espadin that took 9 years to reach maturity. 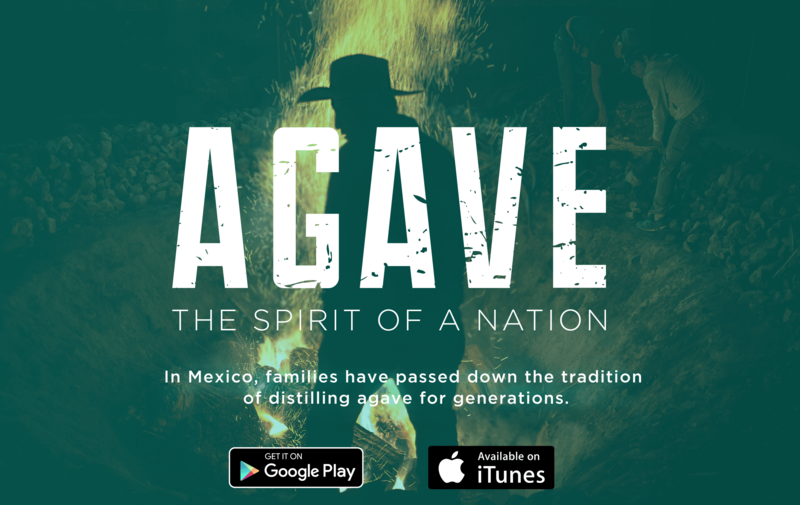 The agave used in this mezcal were traditionally cooked in an underground pit oven, milled by horse-drawn tahona, and double distilled in a copper still. This mezcal has aromas and flavors of smoked agave with touches of citrus on the palate. The Palomo Mezcal brand is registered under a company called Del Buen Agave. Del Buen Agave is a collective of producers in the "Mezcal Capital of the World," Santiago Matatlán, Oaxaca. The producers have been working together since 1930, and they became an official Cooperative Society in 2006. Mezcal Palomo was launched by them in 2013 with plans for wider national and international distribution.